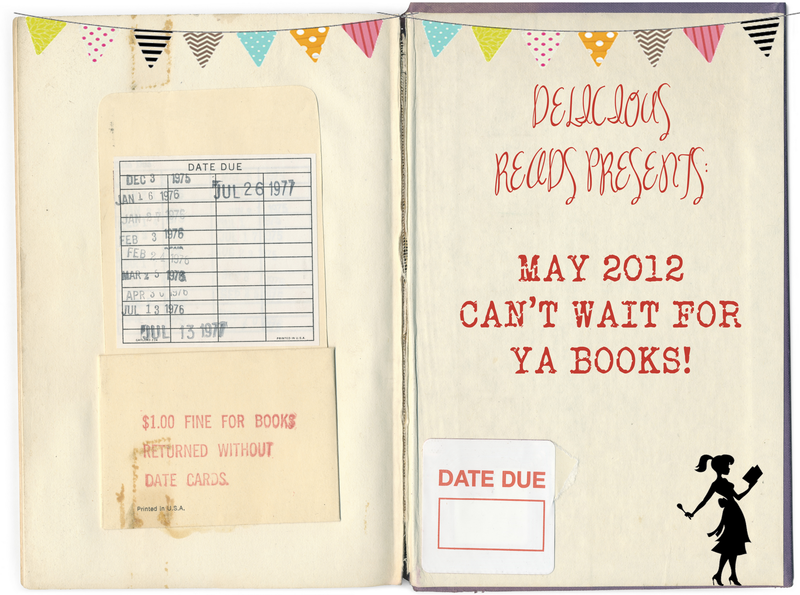 Delicious Reads: Can't wait for books of May 2012! Can't wait for books of May 2012! May is the month we've been looking forward to for a long time now with SO many great YA books being released! Below you will see 6 of our "Can't Wait Books" and their release dates so get ready to NOT clean your house, to NOT take as good of care of your kids or to NOT cook any meals because you will be too busy reading! 1. 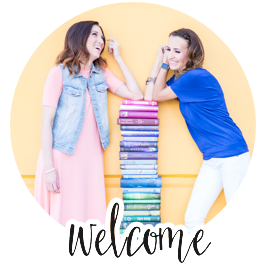 First on our list of books we are chomping at the bit to read is "INSURGENT" by: Veronica Roth. Insurgent is the second in the "Divergent" Trilogy and we are anxious, to say the least, to see what will happen next! 2. 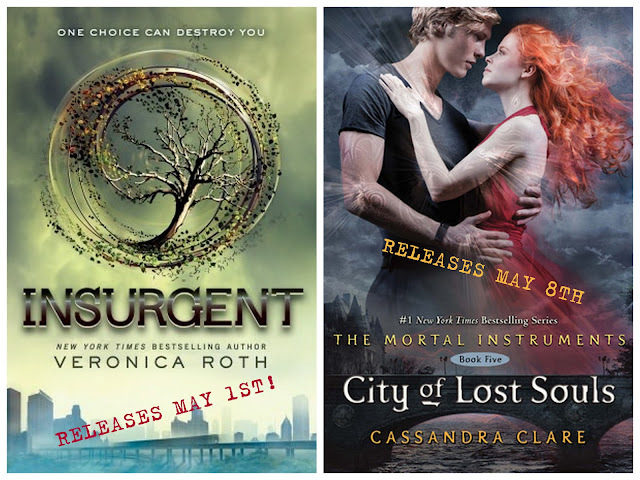 Our next can't wait for book is "CITY OF LOST SOULS" by the fabulous Cassandra Clare! City of Lost souls is the fifth in Clare's wildly popular Mortal Instrument series which is one of the BEST series we've ever read! 3. FINALLLLYYYY! The long-awaited companion to New York Times bestsellers Graceling and Fire has arrived! 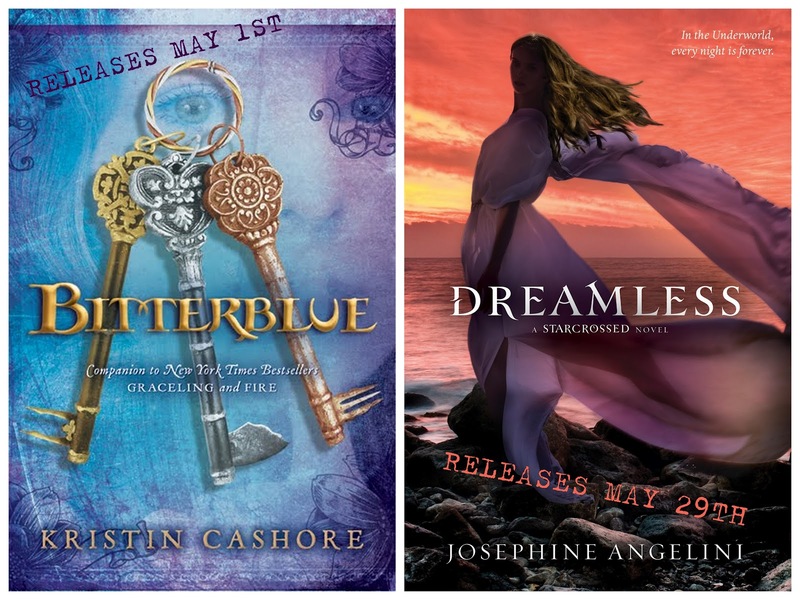 We have (not so patiently) waiting over 4 years for Kristin Cashore's third book, "Bitterblue" to arrive and now our wait is over! 4. Dreamless is the second book in the Starcrossed series which is fabulous if you haven't read it yet! "Dreamless" has been quoted as, "A supreme mix of mythology, brutal action and heart rending romance. The perfect summer read!" 5. 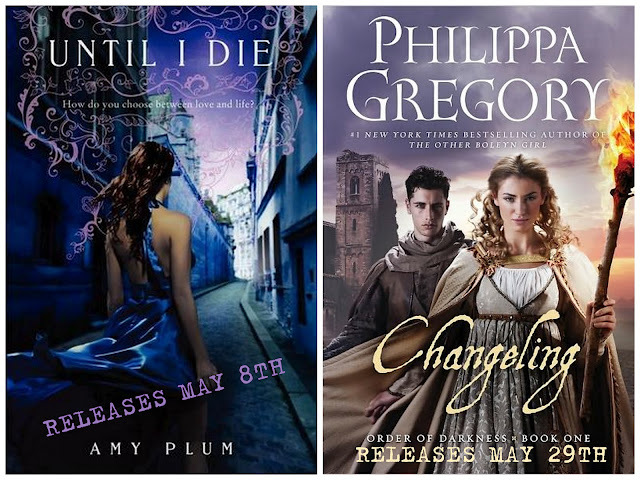 "Until I Die" is the second in Amy Plum's Revenants series (which I think has flown a little under the YA radar) but it's worth the read if you haven't heard of it yet! 6. "Dark myths, medieval secrets, intrigue, and romance populate the pages of the first-ever teen series from #1 bestselling author of The Other Boleyn Girl." When I first saw that Philippa Gregory was writing a YA book I said, "Whhhhaaaatttt?!" I am Very excited to see what her new Order of Darkness series has to offer starting with this first book, "Changeling!" Happy Reading and remember, you can always clean the house next month. Can't wait for Bitterblue! I've been dying for it to come out. I'm excited for Insurgent too.